Founder and leader of Glorious Word International Ministry, Rev. 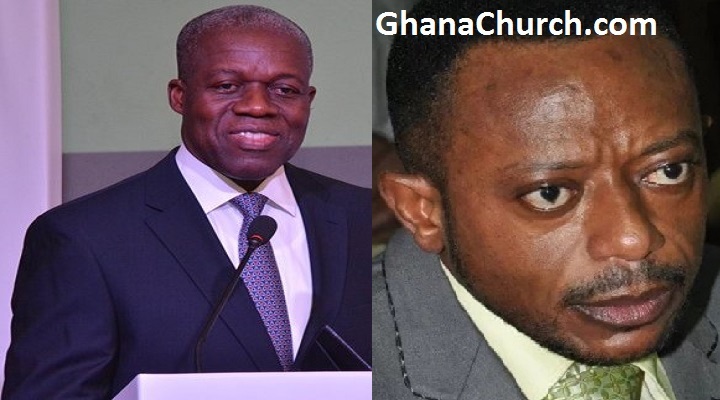 Owusu Bempah has said the former Vice President, Paa Kwesi Amissah-Arthur was killed. The former Vice President passed on in the early hours of today, Friday, June 29, 2018, after he reportedly collapsed at the gym. Reports indicate that, the former Veep collapsed at the Airforce Gym on Friday morning during a workout session. He was later rushed to the 37 Military Hospital where he died. Social media is awash with dozens of tributes to the departed former Vice President. But reacting to the sudden death of the statesman, the controversial man of God said the late Amissah-Arthur “killed”. He claimed he saw the death, contacted the family but did not give him any feedback. “Yes, I predicted the death of the Vice president. When I predicted his death in church, I informed the family and they came to me. I told them what to do to avert the death but they didn’t come back until I heard his death this morning. Rev. 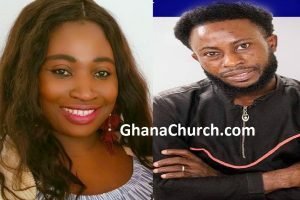 Owusu Bempah said he is not bothered by the criticisms because he speaks the mind of God. “It’s very sad but I believe he didn’t die naturally. Yes we are hearing he collapsed and died but I can say it was not natural. I will tell the cause of death after his funeral” he said on Accra- based Okay FM monitored by Adomonline.com.